Small Planet Store | Book Club Plus! meeting state and district standards while promoting a love of reading and learning. Book Club Plus! A Literacy Framework for the Primary Grades addresses each of these goals and presents the research and practices behind them. 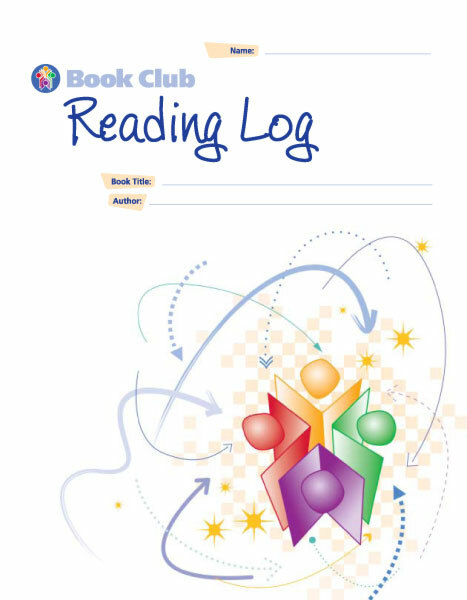 It also offers practical advice on adapting Book Club methodology to any primary-grade classroom in any school district. 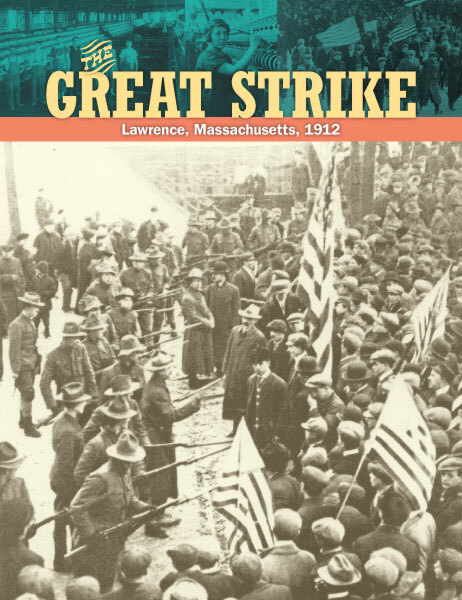 Introductory chapters cover such topics as content and curriculum, writing, talk in the classroom, assessment and classroom management. 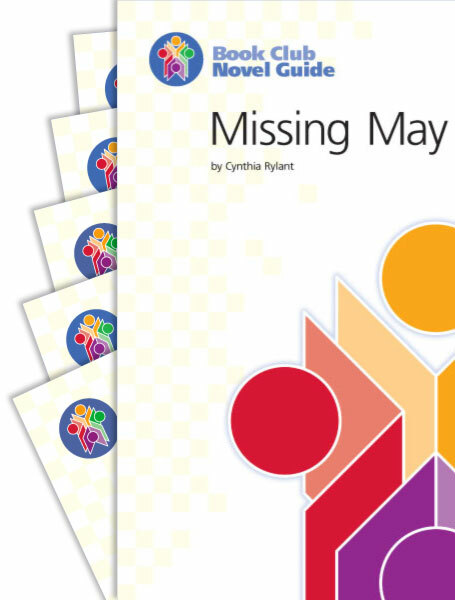 Other resources include sample schedules, theme-based unit guides, detailed book lists and book synopses, assessment resources, and reproducibles. 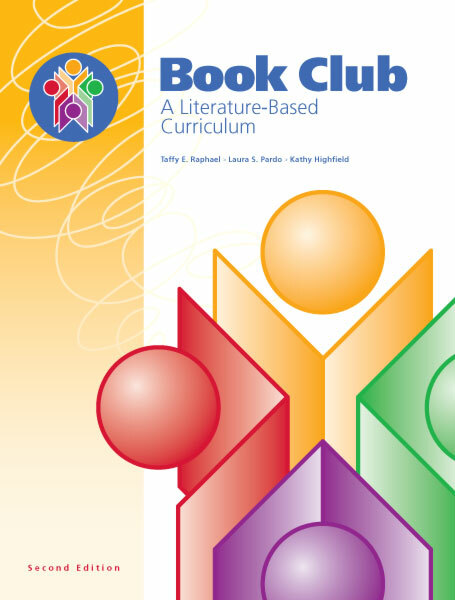 Book Club provides many opportunities to integrate your curriculum with Common Core State Standards. The charts on this page correlate each unit in Book Club Plus! 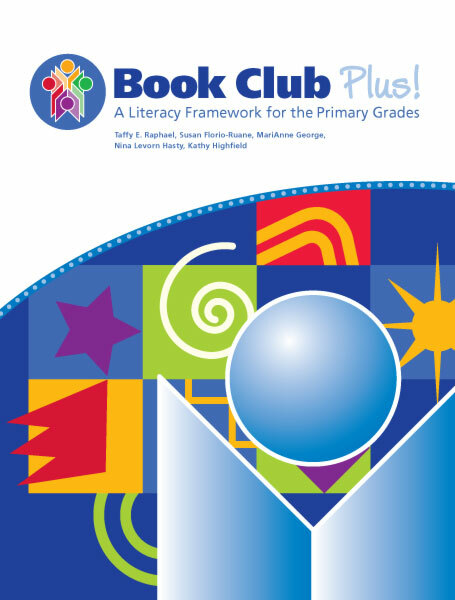 A Literacy Framework for the Primary Grades to the Grade 2 Common Core State Standards for English Language Arts. Your individual approach will depend on the specific grade-level standards you are using and on the content of your curriculum. 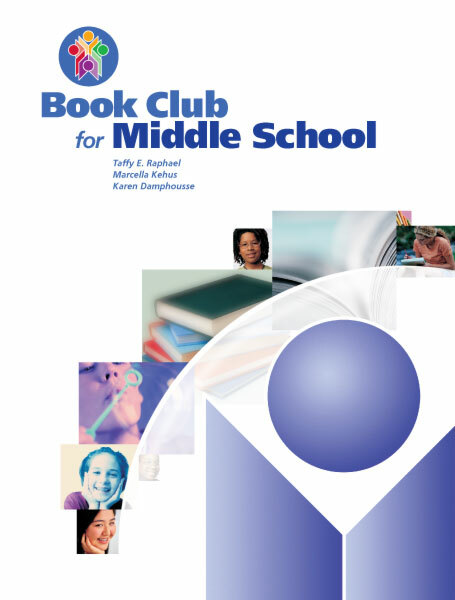 Book Club lessons are flexible and may be enhanced with more explicit instruction in particular standards as needed. Taffy E. Raphael is a member of the Curriculum and Instruction faculty in Literacy Education at the University of Illinois at Chicago, teaching courses related to methods of instruction, teacher research, and related topics. Prior to joining the UIC faculty, Dr. Raphael taught and conducted research at the University of Utah (1980-1982), Michigan State University (1982-1997), and Oakland University (1997-2001). Dr. Raphael's work in teacher education was recognized by her receipt of the Outstanding Teacher Educator in Reading Award from the International Reading Association in May 1997. Dr. Raphael's research has focused on Question-Answer Relationships, strategy instruction in writing, and, for the past decade, Book Club, a literature-based reading program. Throughout these research projects, she has studied teacher learning and professional development through teacher study groups. She received Oakland University's Research Excellence Award in September 2000. She has published in journals such as Reading Research Quarterly, Research in the Teaching of English, The Reading Teacher, and Language Arts. She has coauthored and edited several books on literacy instruction, including The Book Club Connection: Literacy Learning and Classroom Talk (Teachers College Press, 1997), Book Club: A Literature-Based Curriculum (Small Planet Communications, 1997, 2002), Literature-Based Instruction: Reshaping the Curriculum (Christopher-Gordon, 1998), and Book Club for Middle School (Small Planet Communications, 2001). She will be publishing her QAR (Question-Answer Relationships) program in the spring of 2002 with Wright Group. She has served as National Reading Conference Board member, treasurer, and president, as well as on the editorial board of Journal of Literacy Research, Reading Research Quarterly, and the review board for The Reading Teacher. She was selected for the International Reading Association Reading Hall of Fame in 2002. Susan Florio-Ruane is Professor of Teacher Education at Michigan State University. Her research includes studies of "Schooling and the Acquisition of Written Literacy," "Reading Culture in Autobiography," and "Re-engaging Low-Achieving Readers by Innovative Professional Development." Her paper "The Social Organization of Classes and Schools" won the Division K Research in Teacher Education Award of the American Educational Research Association. Dr. Florio-Ruane publishes in journals including American Educational Research Journal, Research in the Teaching of English, Language Arts, and English Education. Her book, Teacher Education and the Cultural Imagination, won the National Reading Conference Ed Fry Book Award. In 2003, she received the Michigan State University Distinguished Faculty Award. MariAnne George received her B.S. in early childhood education and elementary education from Michigan State University. She has a masters degree in reading and is currently working on her doctorate in Reading and Language Arts from Oakland University. She has taught primary grades for 27 years and is a Learning Consultant with the Rochester Community Schools. Ms. George became involved with the Book Club Plus project in 1998 as a member of the Teachers Learning Collaborative. She has been a frequent presenter at the National Council of Teachers of English, National Reading Conference, and International Reading Association. She has also published the results of her Book Club Plus research in professional journals and books. Her continuing research focus is in language, literacy, and culture. Nina Levorn Hasty is currently a Ph.D. candidate at Michigan State University in Teaching, Curriculum, and Educational Policy. She received her B.S. in elementary education and her M.A. in instructional technology from Wayne State University. Nina has seven years of teaching experience within urban school districts. She has worked with CIERA since 1999, researching literacy strategies for struggling readers within her classroom. She has spoken at the National Council of Teachers of English, the National Reading Conference, and the International Reading Conference to share her experiences and outcomes of her research. Nina has also co-authored articles on her research findings and continues to expose her students to rich and meaningful literature to increase their literacy skills. Kathy Highfield received her B.A. in elementary education and French and her M.A. 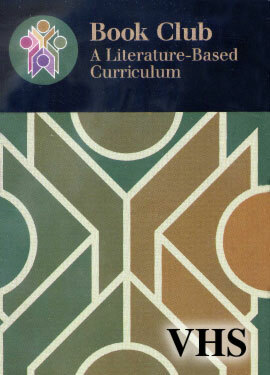 in literacy instruction (1994) from Michigan State University. She is currently working on her doctorate in Reading and Language Arts at Oakland University. Her more than ten years of teaching experience include teaching students from second to sixth grade and curriculum coordination at Rose Pioneer Elementary School in Holly, Michigan. Ms. Highfield became involved in the Book Club Project in 1991. She has been a frequent presenter at the Michigan Reading Association, the National Council of Teachers of English, the National Reading Conference, and the International Reading Association. She has conducted research in many areas, including content-area instruction, the role of discussion in student learning, struggling readers, balanced literacy instruction, collaborative teacher learning, critical thinking, and test-taking preparation. She coauthored the chapter "The Content-Area Connection" in The Book Club Connection: Literacy Learning and Classroom Talk (Teachers College Press, 1997).